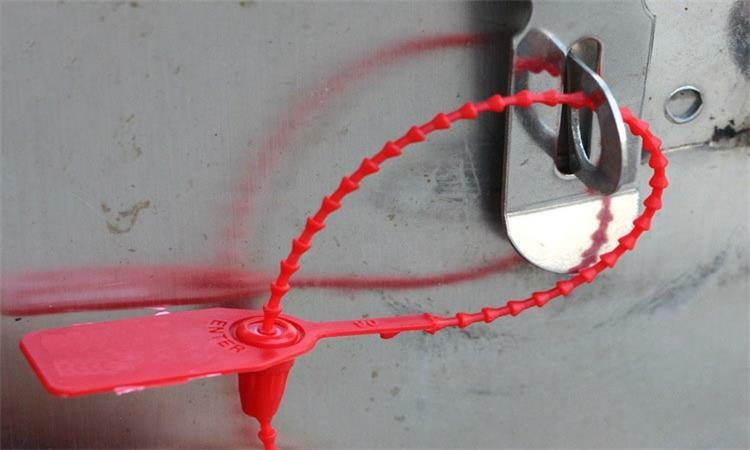 From embossed wire seals to plastic and metal tape seals to plastic and metal bullets sealed to the padlock everything has been used so far to protect the valuable cargo in the container shipment. According to the shipping line or the exporter and the required level of protection, many containers carry any of these types of seals. But most importantly, the seal is present in the container and it is placed in the right place. What is the right place. Each door of the container has a two-bolt. The door on the left closes first, then the right door. Therefore, the effective position of the seal needs to be placed on the correct door and must be opened first. Either in one or two of the lock rods. You can add a seal to the left door if you want, but it really doesn't matter unless the goods are not taken out through a door. The receiver of the container must ensure that the seal number/manifest shown on the bill of lading and the number rendered on the container at the time of receipt are identical, including if there is a prefix or something on the seal. If the bill of lading/manifest and physical seals do not match, they shall immediately notice the shipping line of the same and any possible claim situation. It is also advisable to carry out joint investigation of containers along with the ship's bank.